Glystra Glystra beach is a beautiful little cove with fine sand, popular with those who want their umbrella and some peace. 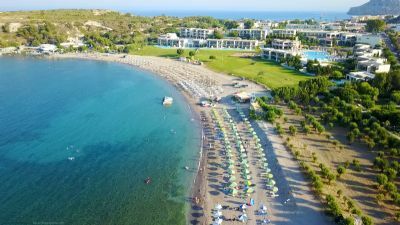 Ixia beach is a hotel beach resort, one of the most cosmopolitan on the island on Rhodes, and an extremely popular choice with those seeking high-quality accommodation near the town of Rhodes. 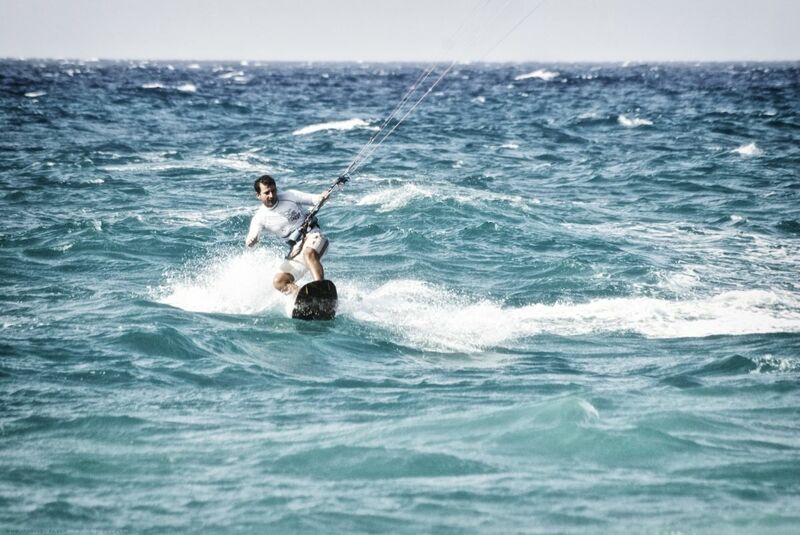 Narrow, partly pebbly, partly sandy, and usually wavy, the beach is mostly preferred by windsurfers. Some parts are privately owned by the hotels in the area. 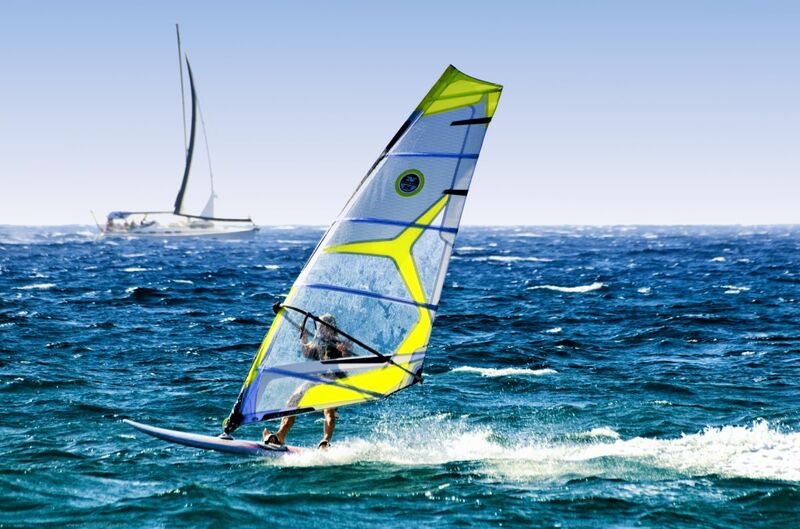 There are water sports centers from where you can rent windsurfing and surfing boards, as well as jet skis. Basically this is a series of adjacent beaches rather than one single beach, most of them organized and operated by the seafront hotels. Some sections are public and others are private. 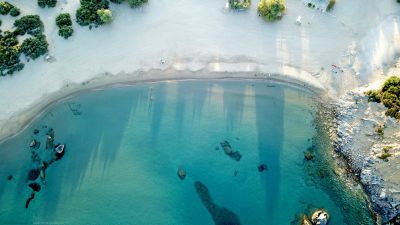 The large number and variety of hotels is also the first thing will catch your eye, extending as far as you can see, along and all the Sun-baked beach enthousiasts soaking up the sun at the pools or the beach, who throw themselves into all sorts of activities - water sports, shopping, tasting some of the specialties offered by the restaurants, which are constantly opening up along the main avenue, moving away from the rationale that was the norm until recently, which was to serve 'a bit of everything'. All along the shoreline and other streets parallel to it, you will also find small commercial centers with anything you need. If all the above seems a bit too touristy for your taste, then carry on to the end of the beach (on the way to Kremasti). If you are not actually staying here, ancient Ialysos, one of the most important archaeological sites on the island located on the hill of Filerimos, would probably be the most important reason for visiting this area. My name is Ixia. I was named after the flower; but then my godmother heard of Ixia, Greece. We are planning to go for my sweet 16. I have heard that Ixia is a great place and I'm looking forward to visiting. Went to Ixia for first time oct 2004 best holiday ever, stayed at Sunny Days perfect for families with chilled atmosphere. Very friendly staff. Ate at JASON No2 food amazing as was service thanks to Nick and co who made it the best place in Ixia to eat. Will be going back soon. Feel i must comment on the 'monte carlo of Rhodes'. Ok, so thats stretching it a little, but having just returned from a holiday with my wife from Ixia, found it to be a wonderful place and would recommend it to anyone. Ok, the M1! road streching Ixia's entire length complete with non-stop...honest...non-stop whinning mopeds - But you get used to it, the rough and the smooth i suppose...fact is, compared to other resorts such as the beautiful Lindos (for a day or two visit that is!) and the horrific Faleraki (nice waterpark - 20euros - but a grand day out)... please avoid the actual resort... complete with onlyfoolsnhorses pubs! Ixia comes up trumps, we walked into Rhodes (late evening) beautiful BEAUTIFUL - walkway coming into Rhodes) the beaches (middle of the coast) are perfect, nice choppy waves. Dometrios good food place to eat. 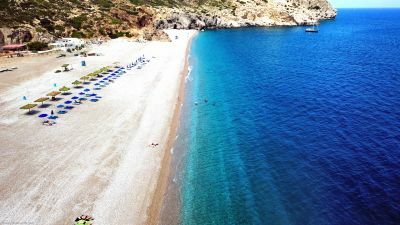 We will be going back, this time to stay at the far end - too far to walk into rhodes perhaps, but we want to try an apartment. 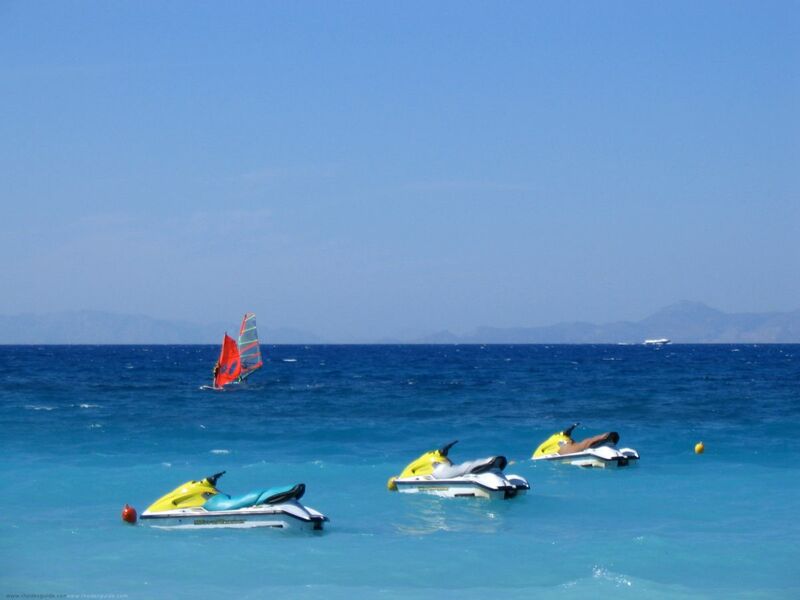 September / October we stayed at the Oceanis hotel in Ixia, Rhodes. We were told before we went that the main road was very busy which it was, and you had to cross to get to the beach. If you plan on using the beach every day there are a few hotels near by with underpasses, which we never used ourselves. We were quite happy with the poolside sunbeds and we enjoyed our stay very much and would go back again. Walking along the sea front is wonderful and no different to most places abroad. If you hear any negative remarks about the busy road don't let it put you off visiting ixia, it is a beautiful place. The taxi services are excellent and cheap with set rates to everywhere. 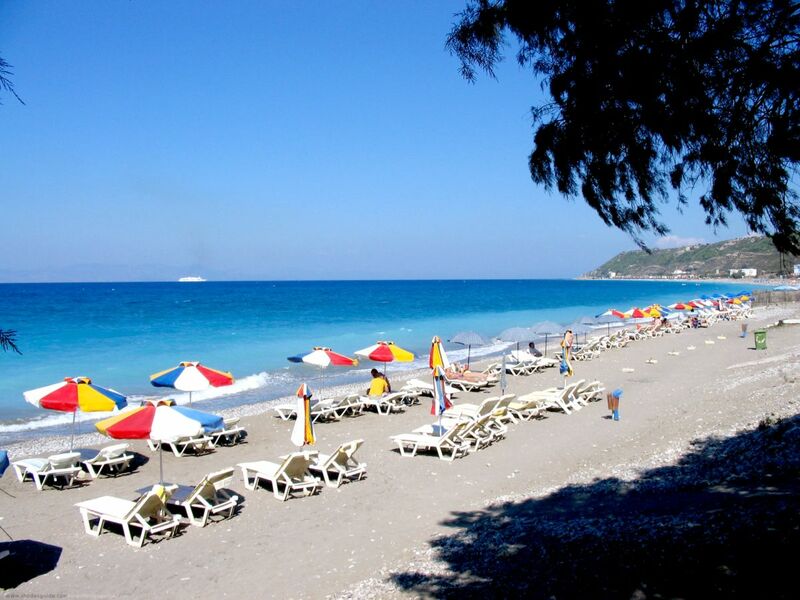 We went to Rhodes town several times. I hope this helps you in making your mind up - try it! Well organized and offes various things to do. Recommended.